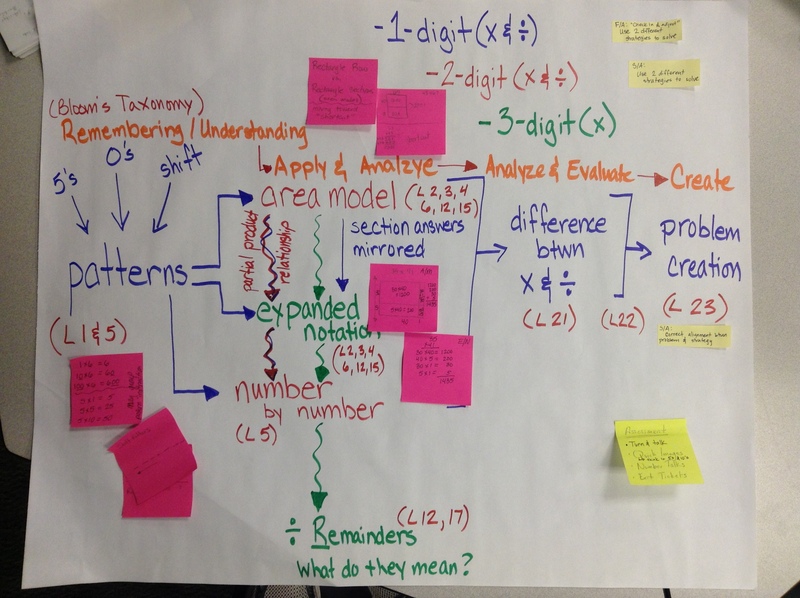 It sure is fun when Math Methods course work is immediately applied to a classroom. This past two weeks in math we introduced unit 7 multiplication and division to our 5th graders. 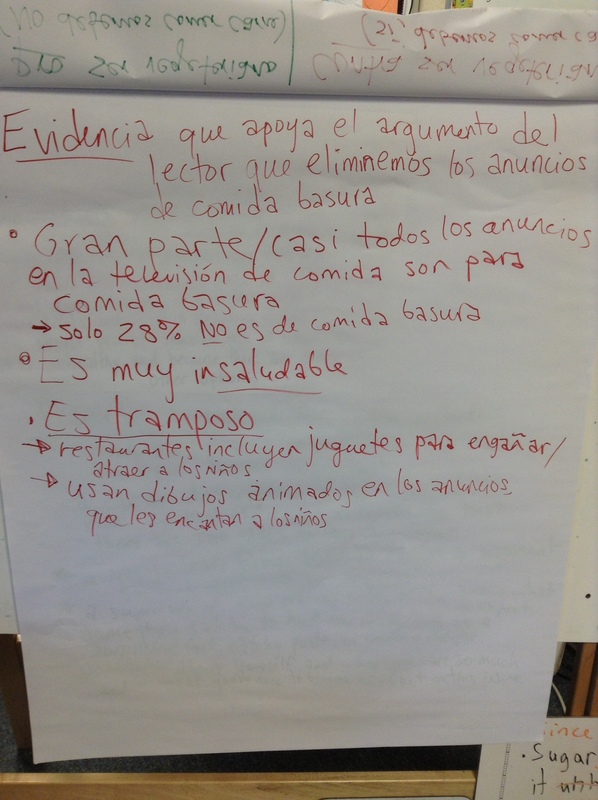 It was helpful to teach a lesson, go back to our methods class and design the unit, and then go back and teach some more. 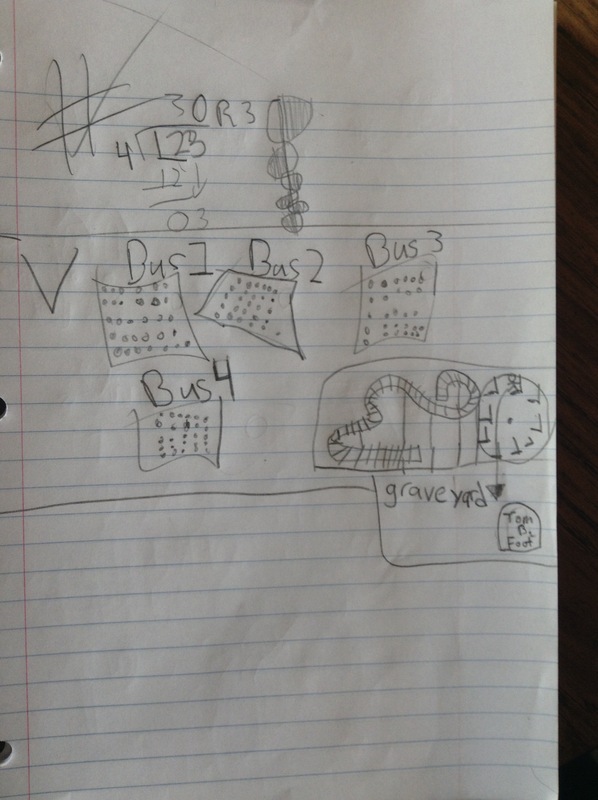 It has been exciting to see all the ways in which students see the math problems. As we continue this unit I get to find fun ways to preview work for the next lesson. 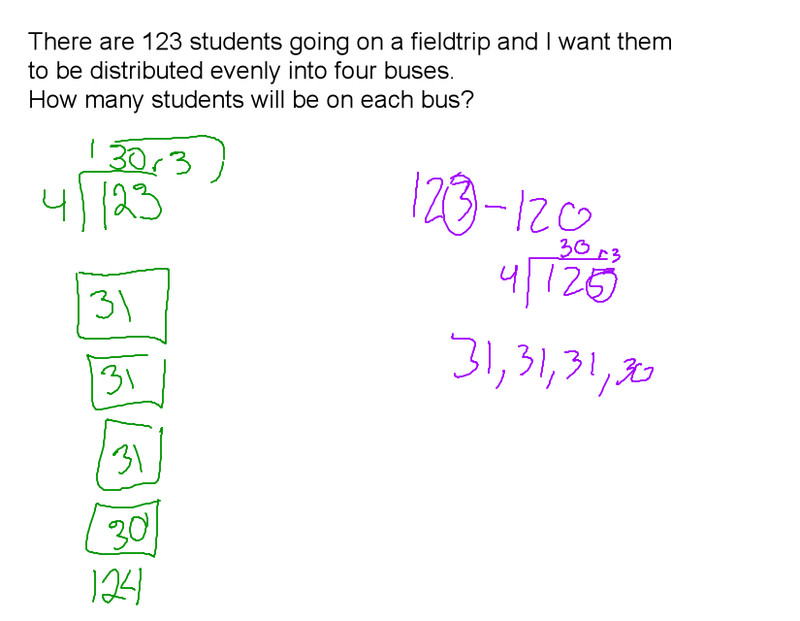 Yesterday our worm up problem was: There are 123 students going o a field trip and I want them to be distributed evenly into four buses. How many students will be on each bus? 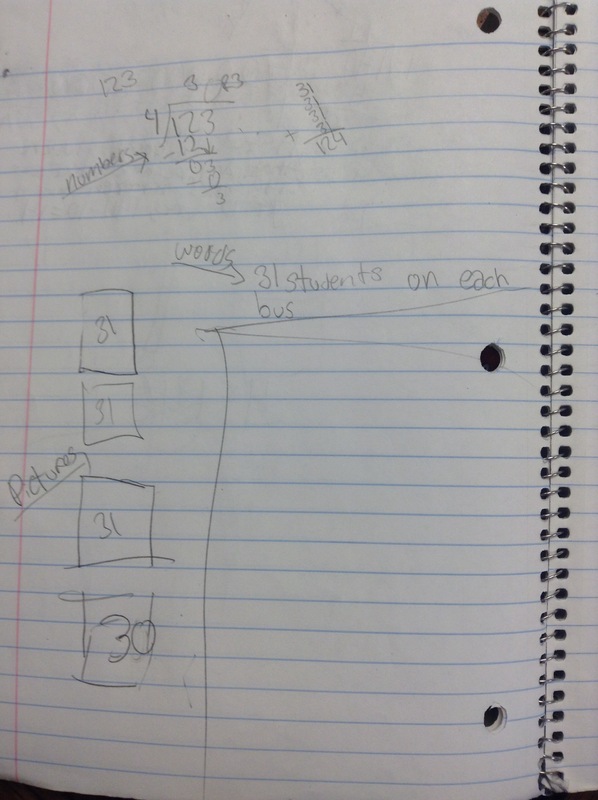 Students had about 3 minutes to work independently at their tables. Then they had a chance to discuss in the table groups. This was a very fun problem for students to solve because they wondered what to do with the other three students and wondered why the problem said evenly. I went around the classroom and students said, “You can put them on top of the bus…,” “You don’t go on the field trip…,” “You can’t chop a student in half!” and “You can put one more in each bus.”(Part of the enthusiasm about the problem could have been because they are going on a field trip next week.) As the students solved the problem they wondered what to do with the remaining students. 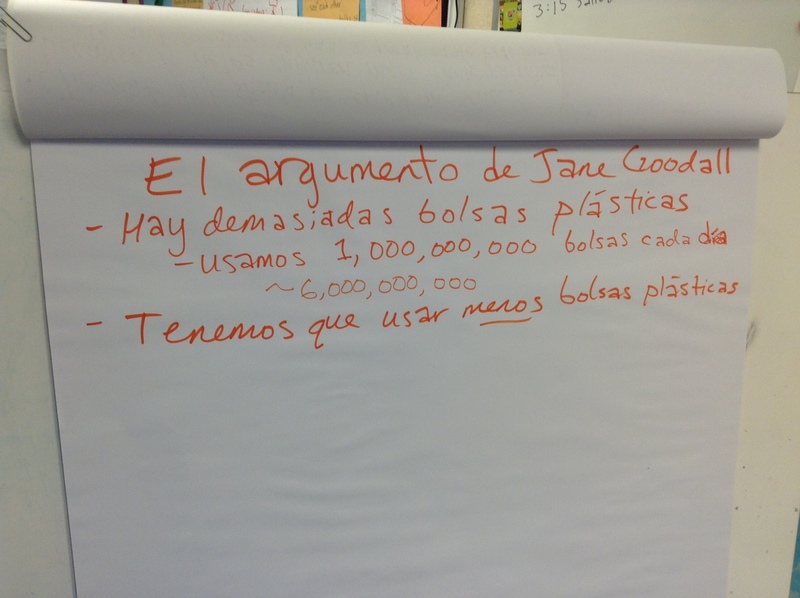 After a few more minutes of group work we started to share out different ways of solving the problem.